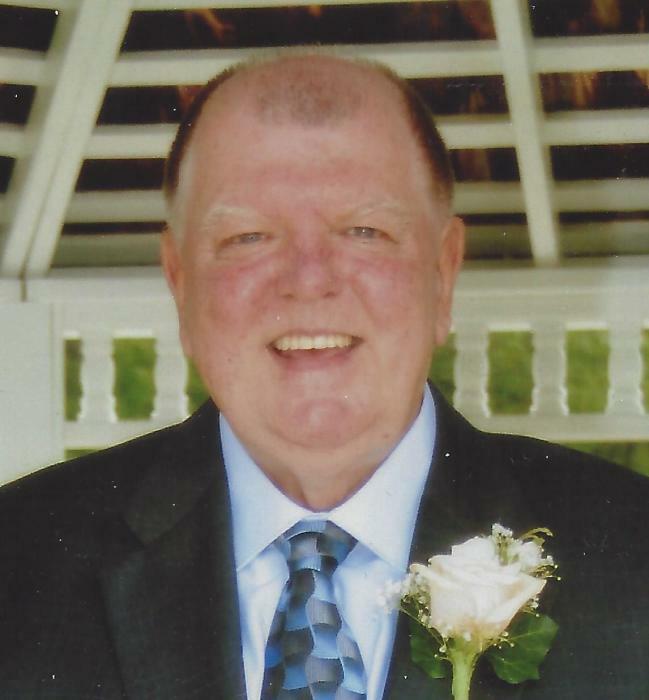 MORRIS, John T. "Jack" of Bridgewater, formerly of Braintree & Dorchester, passed away peacefully surrounded by family on February 10, 2019 after a courageous battle with cancer. Jack is survived by his beloved wife Mary M. (Griffin) Morris. He was a loving father to Stacy M. Sims (Erik) of Michigan, and Susan M. Morris of Texas. Devoted brother of Kathleen M. Morris of Dorchester, Edward J. Morris (Donna) of Avon, and predeceased by siblings Margaret A. Callahan, Francis M. Morris, Robert J. Morris, and Elizabeth A. Morris. Jack was born in Boston on November 5, 1947 to the late Francis J. and Frances E. (Maus) Morris. Raised in Dorchester, he attended St. Gregory's School, graduated from Dorchester High School and proudly marched with the Boston Crusaders Drum and Bugle Corps. 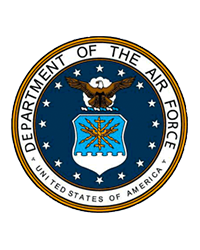 He enlisted in the Army as a member of the 101st Airborne Division and later joined the Air Force, retiring after 20 years of service. Upon retirement, he earned a Bachelor’s Degree in Communications from SUNY Plattsburgh. Jack was a gentle and kind man who enjoyed spending time with family, cheering on Boston sports teams, and listening to the Boston Crusaders. He loved to travel, and especially enjoyed exploring Europe with his daughters while stationed abroad. He proudly volunteered at The Wilson House in East Dorset, VT for many years. Later in life, Jack developed a love for taking cruises with Mary and friends, winter trips to Florida, and watching sunsets at Skaket Beach in Cape Cod. Visiting hours will be held at John J. O’Connor & Son Funeral Home, 740 Adams St. (near Gallivan Blvd.) Dorchester, Monday February 18 from 4:00-8:00 pm. Funeral Mass in St. Brendan’s Church on Tuesday February 19, at 10:00 am. Relatives & friends are respectfully invited. Interment in MA National Cemetery, BOURNE at 12:45 pm. In lieu of flowers, donations may be made in Jack's memory to the Norwell VNA & Hospice, 120 Longwater Dr., Norwell, MA 02061.